Stage-ready instruments for the live electronic musician. Pretty graphical applications where you click and drag your way to making fun sounds from soundfiles on your hard-drive in a few minutes. A way to performatively transform live sound as it streams into your computer from microphones or otherwise using commercially available Midi controllers you can get good at with practice. A way to be a performer whose performance is intimately and tangibly connected to your surrounding band-mates' performances. An effort toward keeping electronic music truly live, 100% rooted in sonic expressions made in the same room with the audience. Ableton Live with Max for Live 6 or greater installed and a Midi controller. 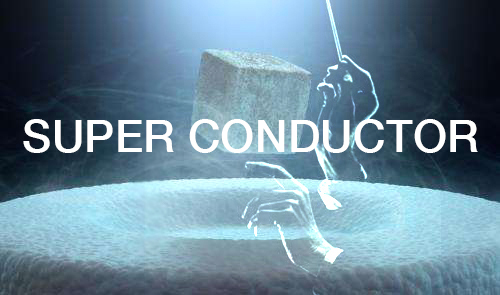 SuperConductor Users Guide (you'll need this). Trigger Finger Users Guide (you'll need this). 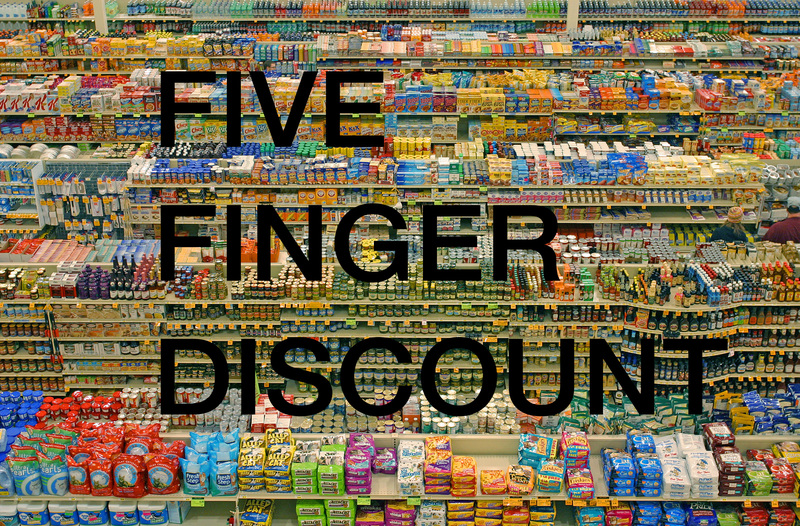 Five Finger Discount Users Guide (you'll need this). At least 1 GHz of modern processing speed and 512 MB of RAM on a Mac OS X or Windows computer with Java 32-bit 1.4 (or higher) installed and a robust Midi Controller(s). 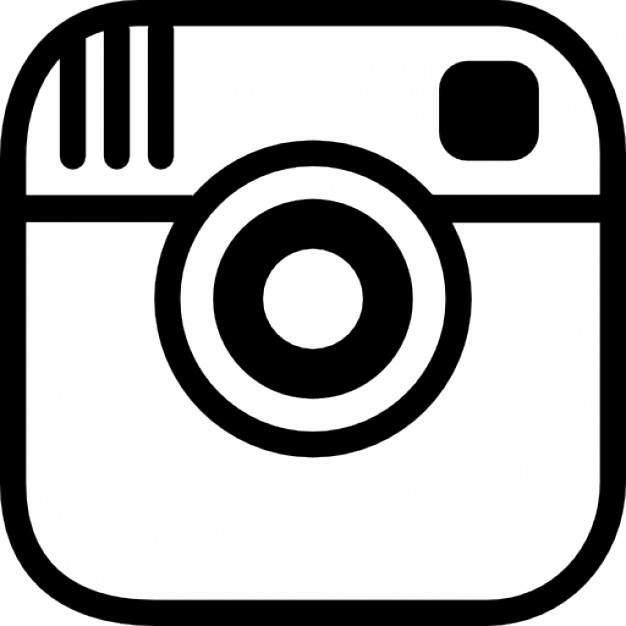 All Mnemonica documentation on set-up and usage (you'll need this) is here. Midi Looper-Transformer / Term of Endearment / Hey, could you hold this a second? All Moop documentation on set-up and usage (you'll need this) is here. All StreamSequencer documentation on set-up and usage (you'll need this) is here. These standalone Software Instruments include packages from SoftSynth's JSyn and/or Grame's MidiShare. On Macintosh systems, the installers below will automatically begin the MidiShare installer during their installation process. If you have already set-up MidiShare system-wide on your machine, feel free to quit out of the MidiShare installer during the installation process. The JSyn files within these applications should not interfere with any previous JSyn system installs.